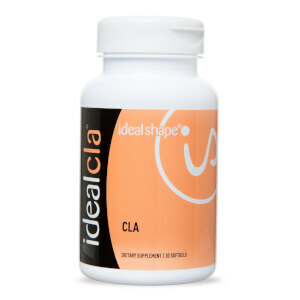 I have been overweight for most of my life. 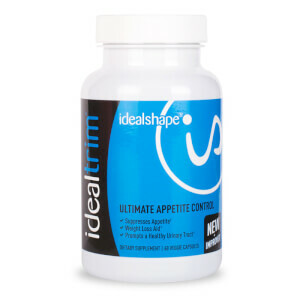 I have tried many diets, only to gain it all back. 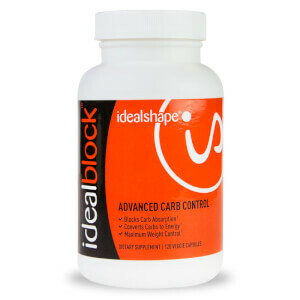 When I reached 260 pounds I knew I had to do something major. 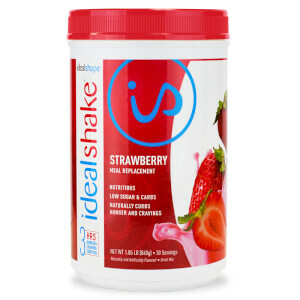 I have a very hard time losing weight and I get very discouraged when I don’t lose much weight and still feel hungry. 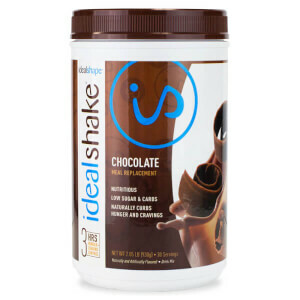 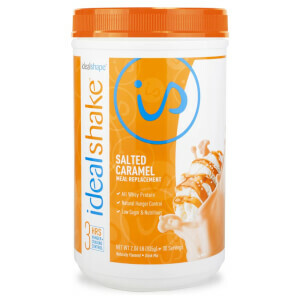 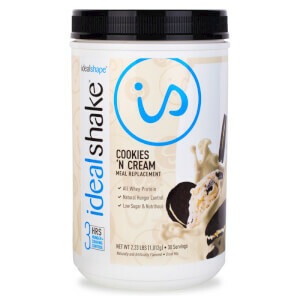 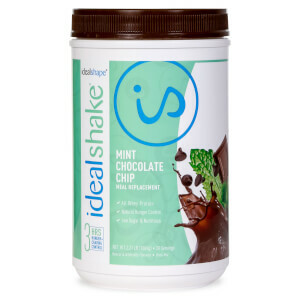 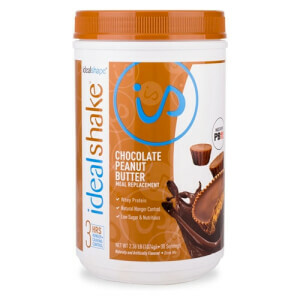 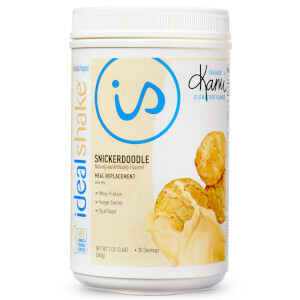 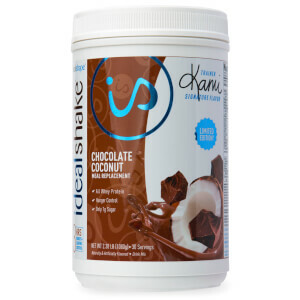 Fall of 2011 I was introduced to IdealShape shakes, but was skeptical of it working. 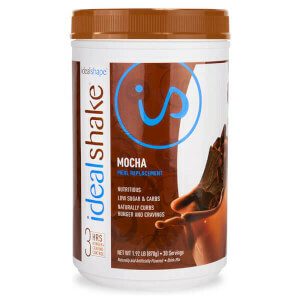 I am still eating healthy and going to the gym, but I have a shake every morning. 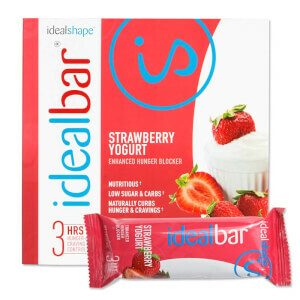 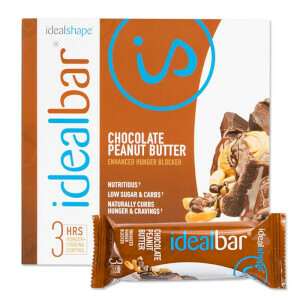 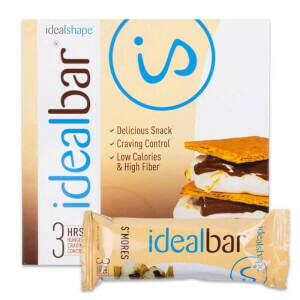 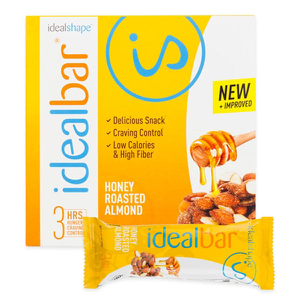 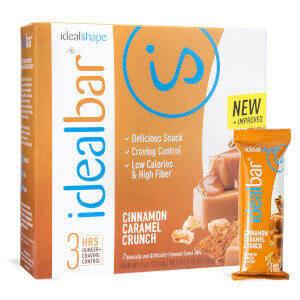 It has really helped my cravings for food and snacking. 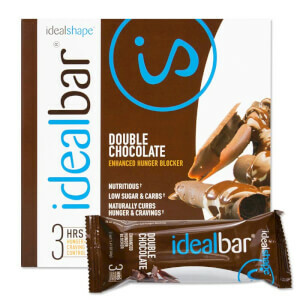 I don’t feel that hungry during the day and can eat more sensible portions. 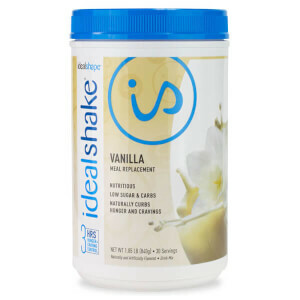 I love that the shakes have a lot of protein, low sugar and that it suppresses my appetite. 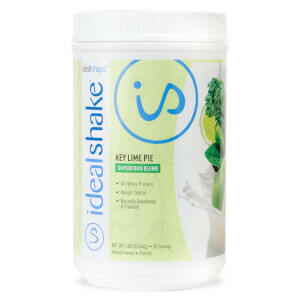 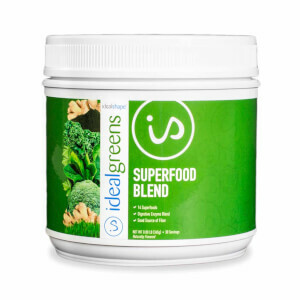 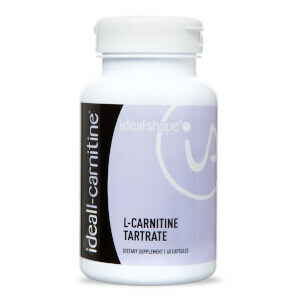 This product has enabled me to change my life while still feeling healthy. 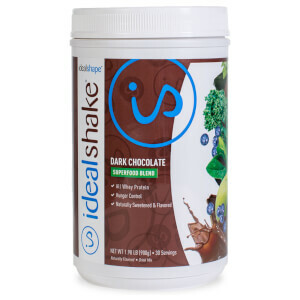 I have lost 100 lbs. 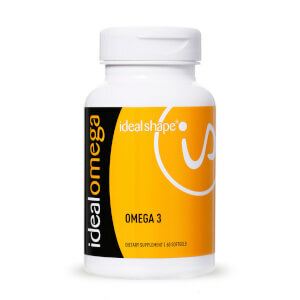 I have more energy to do things I love (especially playing with my grandchildren) and I also feel better about myself.